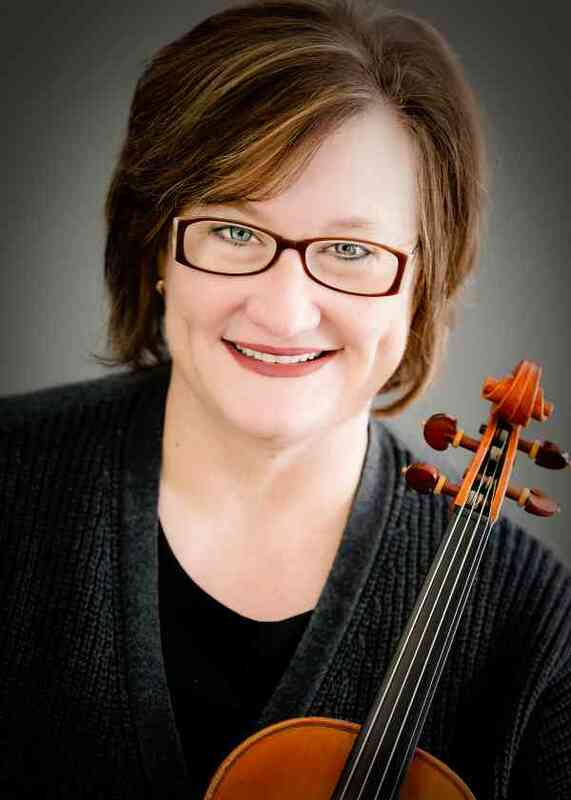 Ruth Meints has been the Executive Director of the Omaha Conservatory of Music (OCM) since 2005 and authored the String Sprouts curriculum launched in 2013. She currently teaches violin and viola at OCM and conducts various workshops around the country in violin pedagogy and music education, integrating current neuroscience findings into music teaching. While at OCM, she has created many music education programs, such as OCM’s Summer Institute, Winter Festival Orchestra, a full music program at the St. Augustine Indian Mission School, as well as the Inside the Mind of the Artist recital and master class series. Her teaching experience has included head of the string department at Azusa Pacific University and faculty at Biola University in the Los Angeles area. In 2016, Ruth was given the Governor’s Arts Award for excellence in arts education sponsored by Nebraska Arts Council and Nebraska Cultural Endowment.